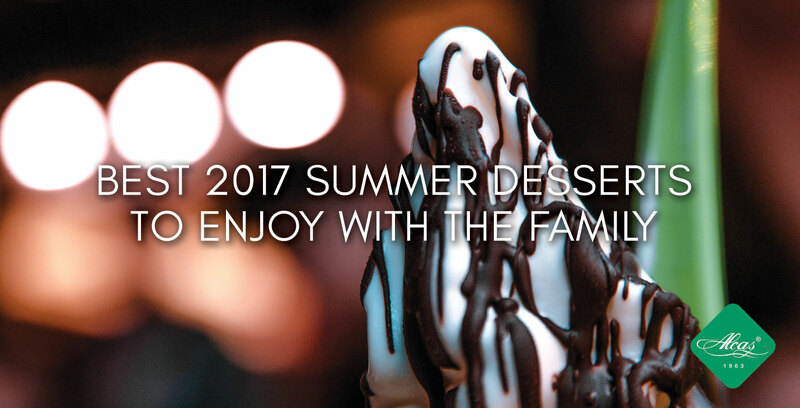 Summer is about spending time with the family and what better way to enjoy a family bonding than enjoying delicious summer desserts together? 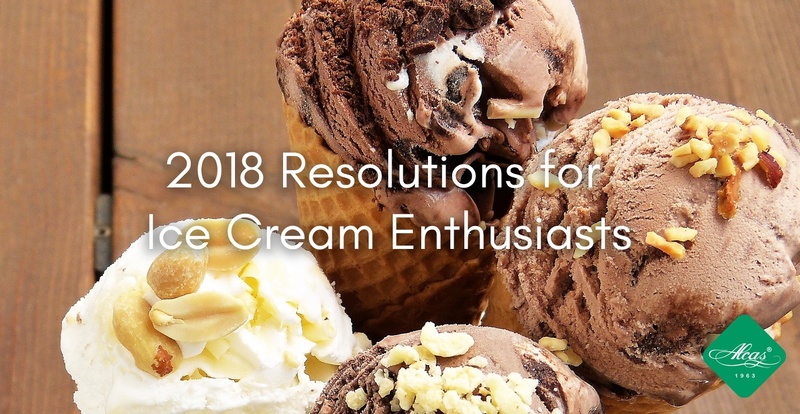 Enjoy these excellent recipes for this warm-weather season of 2017.
Who woudn't want to have their first taste of gelato in Italy? 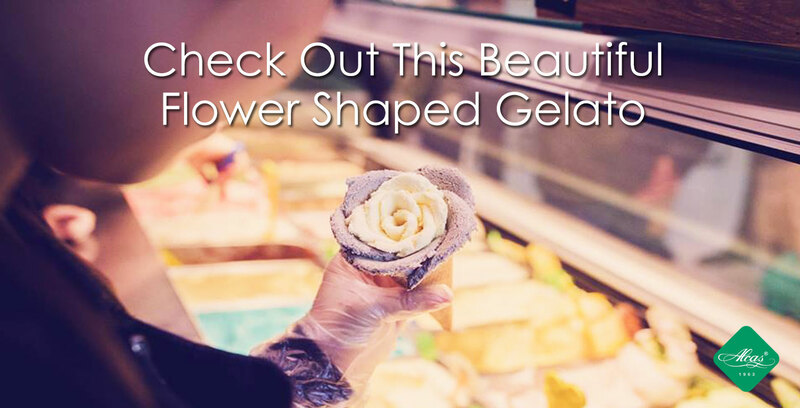 From the first memorable taste of genuine gelato, most people might want to bring home that fresh, flavorful dessert back to their homes and make delicous gelato at home. Nothing beats enjoying a frozen cup of gelato to soothe the extreme summer heat. 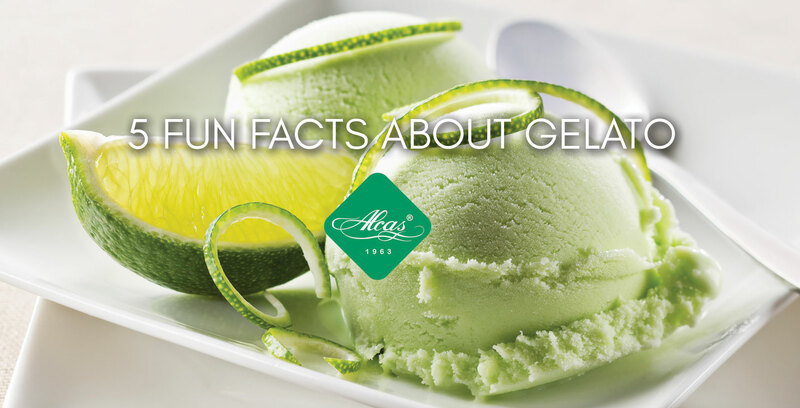 Here are a few fun facts about gelato that you may not know.